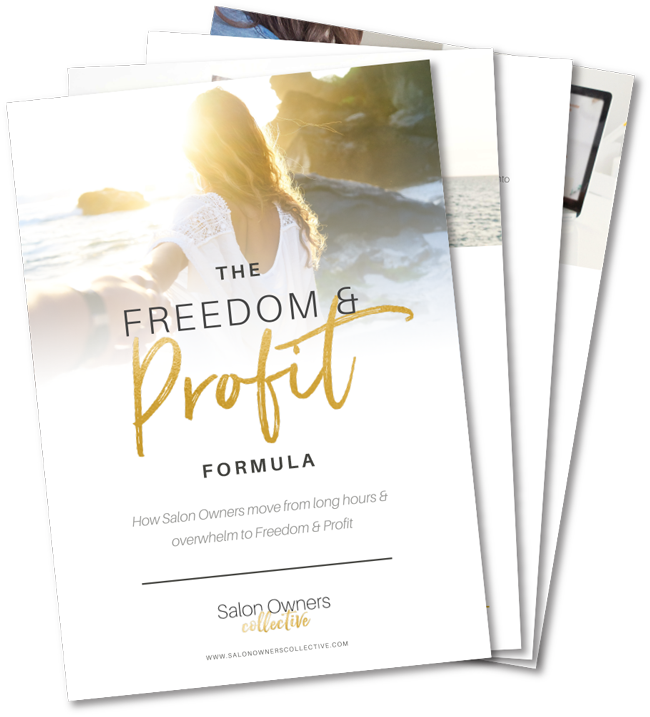 Freedom & Profit in your salon and your life. 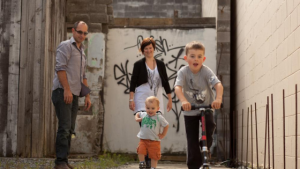 It started with wanting to do better hair, deliver a better service and earn more. But now that you own your salon, some days feel more like a nightmare. 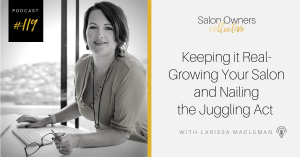 You have the grit, determination, or the skills to make your salon a booming success. 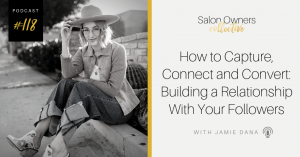 What you’re missing is the solid business systems needed to create a foundation for sustainability and profitability for your salon, and thus, more freedom for your life. The madness has to stop - now! So, what can you do about it? 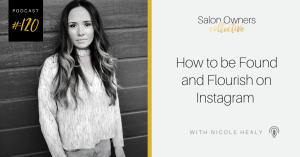 It’s time to get out from being overbooked behind the chair, serving the most clients and hitting the biggest sales to having the time to grow your team, expand the business, and skyrocket your income without working crazy hours to make it happen. 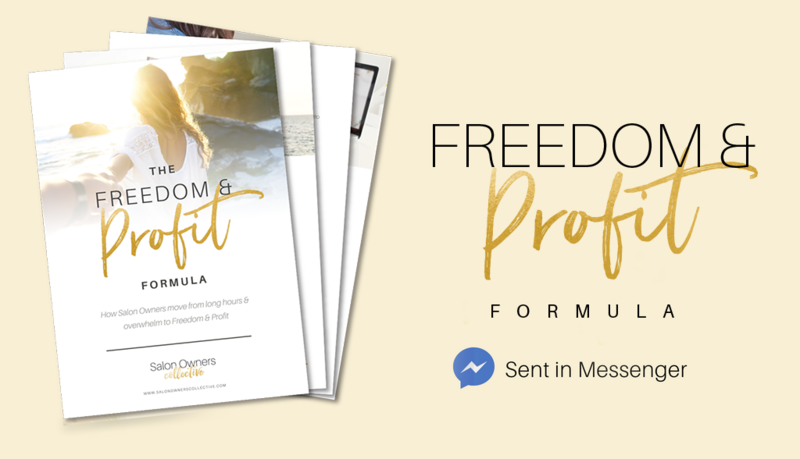 I’ll show you how in my FREE guide, The 5 Steps to Freedom & Profit Formula! Email me the Free Guide Now!